Many variables go into ensuring a stress free beach wedding. The following are a few recommendations to help your special day be perfect. 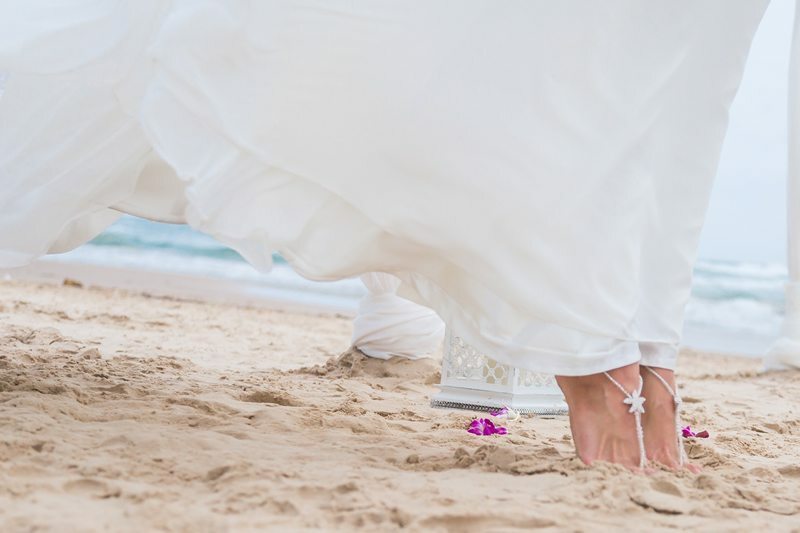 South Padre Island’s year-round great weather, ease of access and miles of sandy beaches have caused it to boom in recent years for couples looking to have a beach wedding. However, many variables go into planning a South Padre Island beach wedding. The following are just a few recommendations to help your special day be everything you dreamed it would be. 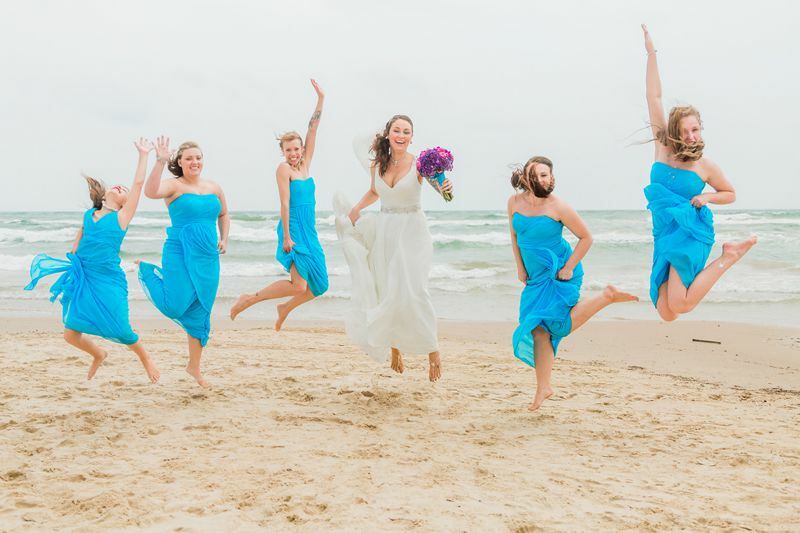 The most important variable to factor into a South Padre Island beach wedding is time of year. It’s true, SPI has great weather year-round, however, beautiful 80 degree weather in April can be accompanied by 30 mph winds on the beach. Plan ahead and work with your wedding planner to have a contingency plan in place just in case Mother Nature decides not to cooperate. Whether it is November in the off season or the middle of July during peak season, the weekends are usually the busiest times on South Padre Island. The island’s close proximity to the Brownsville, Harlingen and McAllen areas means there is usually a swell in traffic and visitors on the weekends. Consider having a weekday wedding instead to mitigate the crowds as much as possible. While a weekday wedding won’t always fit every couple’s schedule it certainly deserves a consideration under the right circumstance. Our gorgeous white sand on South Padre Island makes the perfect surface to relax and dig in your heels, the heels of your feet that is. The heels on your shoes is another matter. Plan on having something flat to make your walk down the aisle. Once the “I dos” are exchanged and the celebration begins, then you can don the heels again. If you are a stubborn girl and can’t do without your heels, consider an alternative location like the lawn at NAMAR Event Center. So the date is set, you have picked out the perfect dress and the perfect location to have your wedding ceremony, but do your guests know where it is? Better yet, will they be able to find a place to park once they get there? South Padre Island has numerous beach accesses with free parking. During peak seasons and especially on the weekends many of these areas can be full with beach-goers. There are more secluded areas to hold your ceremony but they can be difficult to access through the hot sand for older attendees in your wedding party. Be sure to consider everyone on your guest list when choosing your beach wedding location.